Campbell Rochford was founded in 2014 and is the culmination of over 15 years recruitment experience across the Finance sector. Our expertise lies mainly within the Banking, Finance & Insurance industries and we provide an end to end contingency and retained recruitment service that caters for mid to senior/Director level positions. We’re passionate about what we do and specialise in sourcing and placing the most difficult to fill roles in the market. The difficult we make look easy, the impossible just takes a little longer. Our brand represents a fair, transparent and ethical recruitment service that has been borne of many years of successful recruitment assignments both in Ireland and overseas. We have an extensive network of clients and candidates throughout Ireland but with significant international reach. Our aim is to provide a bespoke professional recruitment service that encourages two way participation in a genuine consultative environment. We’re passionate about finding truly great people for our clients and the best career opportunities for our candidates. The greatest reward in our business is when we match a happy client with an equally satisfied candidate. This is true job satisfaction and is ultimately what we strive for with every new assignment, no matter how large or complex. 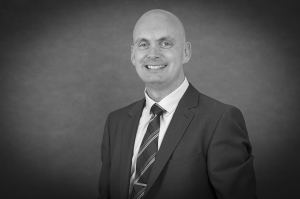 Gerard Quinlivan is the Founder & Managing Director of Campbell Rochford. With over 20 years Sales & Recruitment experience, he has led an interesting and varied career, culminating in the establishment of this unique brand. A Bachelor of Business Studies & Japanese degree holder, majoring in Marketing, Gerard pursued a successful Sales career prior to discovering the Recruitment bug. With Sales experience in the Irish Print, Packaging & FMCG markets, he initially joined an established recruitment firm where he specialised in recruiting all levels of Sales professionals across similar industries. He left Ireland for Australia in 2001 joining a small but growing Sydney recruitment firm where he spent three years recruiting in the highly competitive Insurance market. On his return to Ireland, Gerard joined a leading Financial Recruitment firm where he was hired to establish their General Insurance desk. Following six successful years, he left to pursue in-house recruitment opportunities, focusing specifically on Senior Executive level vacancies. A brief return to agency recruitment with another large indigenous company convinced Gerard to pour all of his experience and energy into establishing a new recruitment brand. 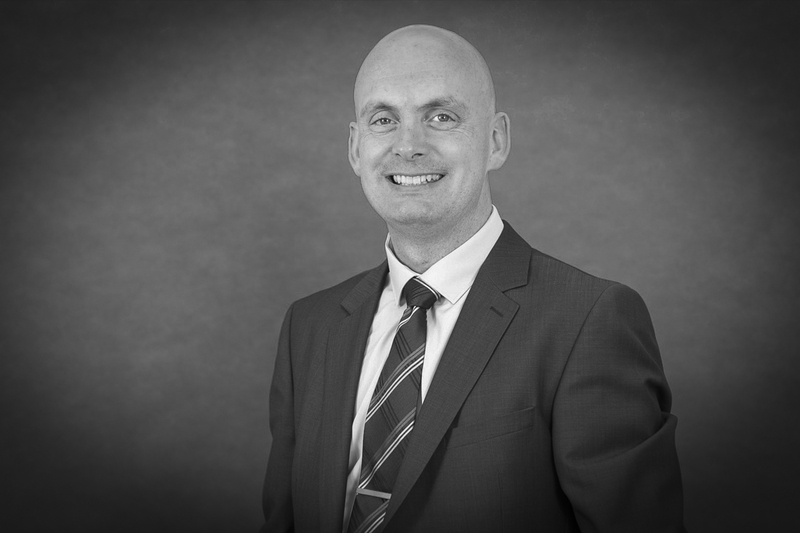 Campbell Rochford will specialise in recruiting for the Banking, Finance & Insurance sectors. Aside from his experience, Gerard brings a positive attitude, capacity for hard work, listening and planning skills to any recruitment assignment.